Considered one of the best restaurants in Cuernavaca! It’s a very good sign when you see locals flocking to a hotel restaurant. One look at the menu and I suspected why – this not your traditional Mexican Fare. Centrally located in the heart of Cuernavaca, HOUSE restaurant is a wonderful little oasis that has it all: a charming courtyard, impeccable, warm service, perfectly crafted cocktails, an eclectic crowd and a refreshingly innovative menu from one of Cuernavaca’s most promising chefs. Simply stated, a meal at HOUSE is not to be missed. But what keeps HOUSE consistently ranked as one of the top restaurants in Cuernavaca is its uniquely passionate interpretation of Mexican and Mediterranean cuisine. Chef Ana Karina has a serious gift for fusing new and forgotten flavors, something she’s always searching for in experiences, traditions and family aromas. Whether she’s serving breakfast, lunch or dinner, her alchemy of flavors will leave a lasting impression. So will the service. It’s spot on and genuinely personable, you’ll feel like a regular on your first visit. As the sun begins to set, HOUSE transforms with countless candles, twinkling tree lights and music. As the pool glistens, I sit under the stars with my drink and watch the crowd shuffle in, I bask in the perfect evening and try to pinpoint exactly what I love most about this place. It’s not easy. I look up to find my waiter. He offers me a blanket and a smile. And that’s what you can expect at HOUSE, a night of laid-back California inspired perfection. House Restaurant in the center of Cuernavaca. Fresh and innovative menu, perfectly executed cocktails and an impeccable and warm service. 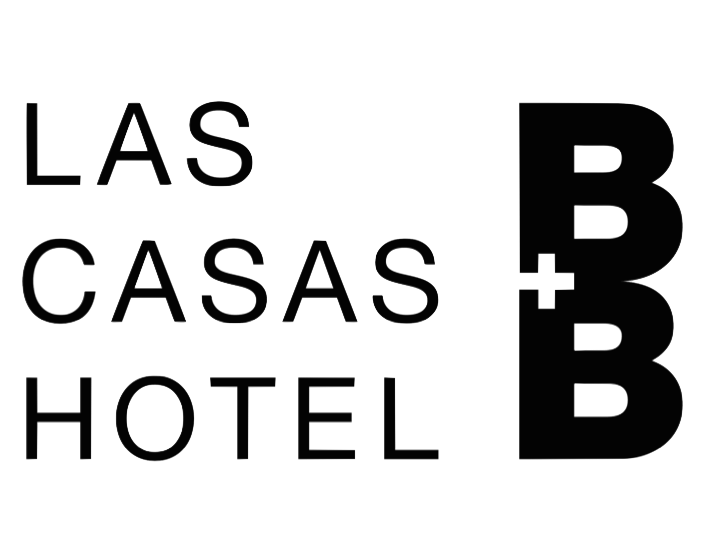 I'd like to receive emails, updates and newsletters from Las Casas B+B.